Helping you make wise financial decisions! 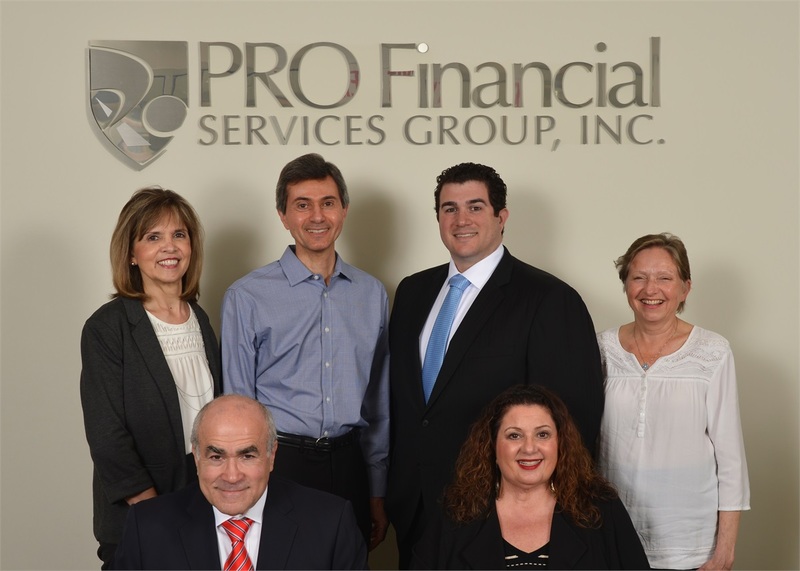 From professional tax services to personalized wealth management strategies, our profound commitment is to serve your needs. Our ability to apply our knowledge and experience consistently, professionally and personally has brought us the success that matters most to us: highly satisfied clients and enduring client relationships.